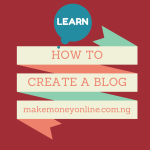 In this guide, I will show you how to start a product review blog here in Nigeria and in anywhere in the world. Product review blogs basically publishes product’s user experiences. These reviews allows new users to know more about the products before they make a buying decision. Why Should you Start a Product Review blog? Product review is one of the best ways to make money online through affiliate marketing. Many products owners are looking for bloggers to review products on their cart. This will help them to sell more while the reviewer gets a commission on every sales. There is money in product review blog since it involve buying and selling. 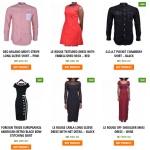 I am making at least N30,000 every month by reviewing products from Konga and Jumia online store. This is just one source of online income. It really make sense ff you add it up with other affiliate earnings, Google AdSense, and direct product sales. 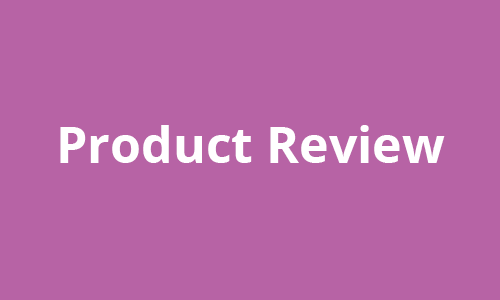 A typical example of a product review blog is shopdirect.ng. You can visit it and have a look at how it works. It really pays. Product review sites make money from affiliate commission, paid reviews and advertising. The amount of money you can make from your product review blog depends on your ability to develop it to a money making stage. 3. Gossip blog theme: For you to start a gossip blog that matters, I will advise you use a premium theme made for review blogs. Few of them are reHub, CrazyBlog, or Hits. 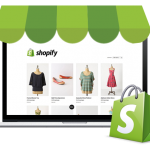 All of these themes are ready-made responsive affiliate themes. No coding knowledge needed to setup your gossip blog. There are many products you can review to make serious money. For me, I go for costly products (from N50,000 and above). With this, I am really sure of my N1500 from 3% commission rate per sale from Konga or Jumia. Some product categories per as high as 9-12%. A typical example are high end fashion products such as suits, wedding gowns etc. These types of cloths may cost up to N50,000 for one. With this you will smile home with N4,500 per sale. With this kind of commission, I only need to make at least 3 sales to meet Konga monthly payment threshold. In fact, anything you can find on Konga, Jumia, ebay, Clickbank, Commission Junction or Amazon stores can be reviewed. 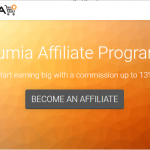 Apart from Konga or Jumia, you can check out other affiliate marketing programs in Nigeria. Do you know that big brands are looking for bloggers to review products that they own? Yes, I mean it. 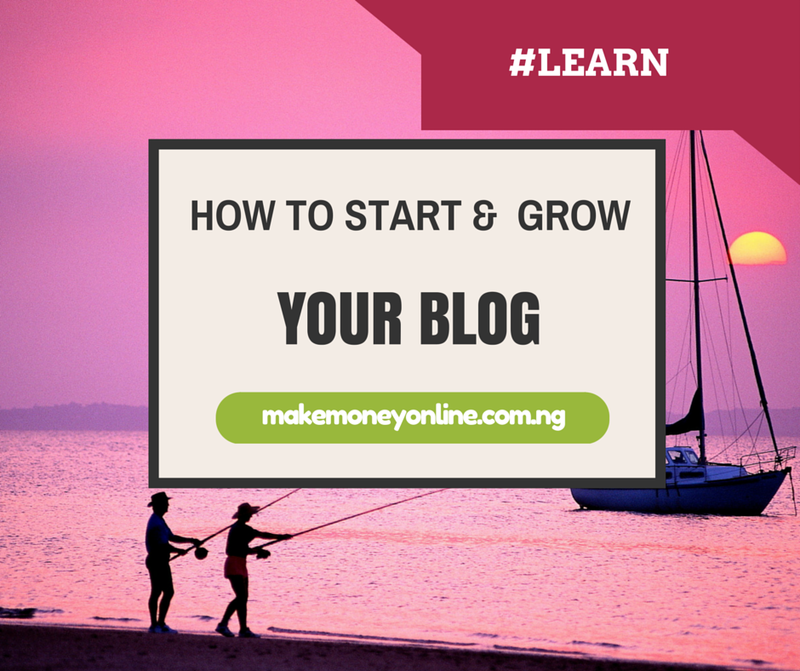 You can develop and grow your blog to the extent that big companies like Coca cola, banks will tell you to review their brand on your blog. This is when you will make big money in one review contract. If you have grown your blog to this level, what you need to do is to offer advertising space for sale on your blog. 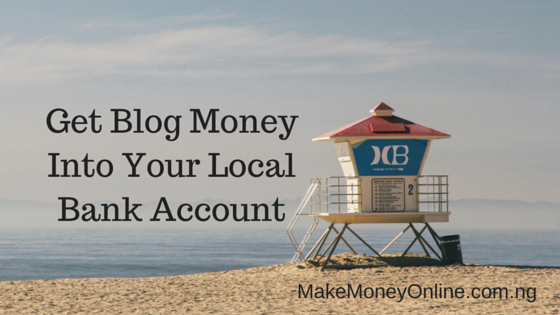 Read: How to Make Money Online Selling Advertising Space on your Website or Blog. This could be a nice internet businiess idea to start. What do you think? If you want me to create a blog for you kindly pick my contacts in the “Hire Me“page. Success! This is awesome guide from you bro. I really appreciated your effort to teach me this cool biz. Your welcome bro. I am happy it was helpful. I will appreciate face to face training, can you organize it in uromi Edo state. I hope phone can also work for this online business? Hello Sir, I can travel to any part of the country to train anyone who is interested in internet business. 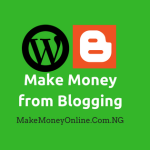 Thank sir I really appreciate this, God bless you,I just created new blog on word press but i will get my domain name and hosting after am with my payoneer registration so that i cant online biz ASAp! you remove the magic myth in your article. by magic I mean you simplify it.